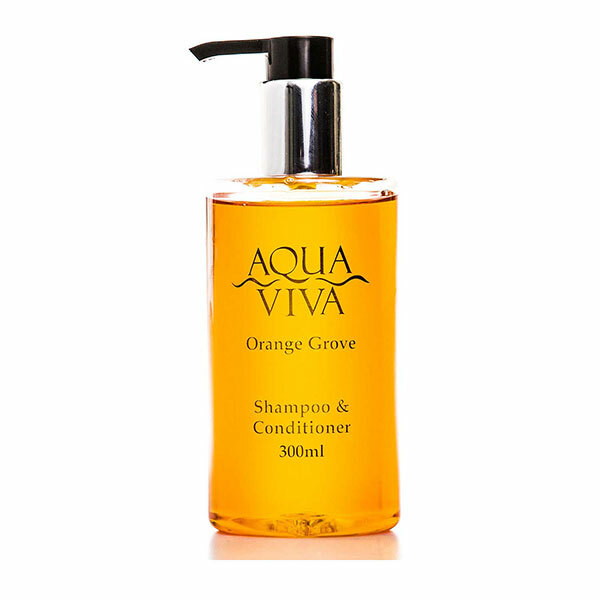 A delightful modern range of hotel toiletries combining the fresh aromas of orange and coconut. Easy to use pump bottle. These 300ml bottles can be refilled from our 5 litre refills. A luxurious but affordable range of toiletries suitable for all establishments. Sold individually.